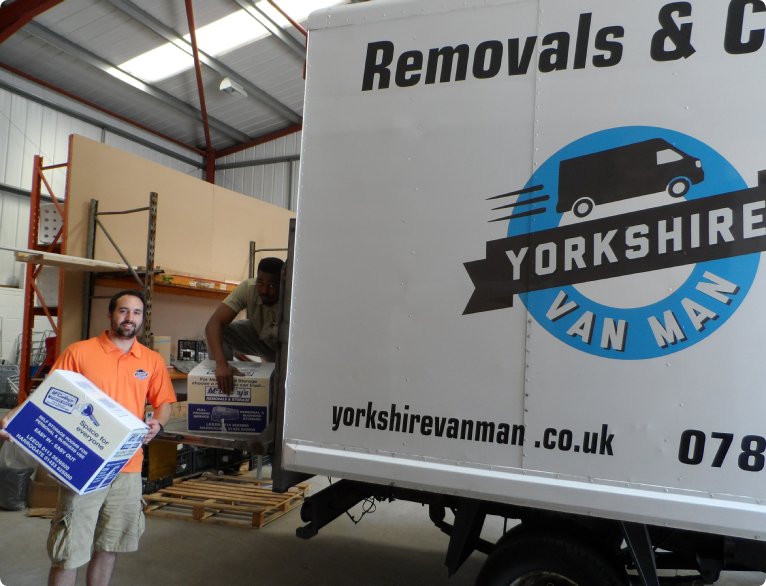 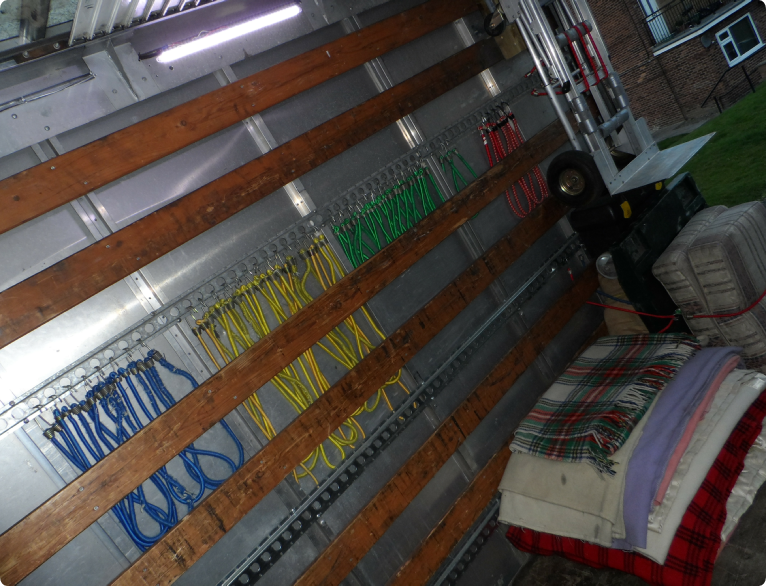 Whether you simply need a “Man and Van Leeds area” or a fully inclusive Removals Leeds service in Yorkshire or into Europe, Yorkshire Van Man services are here to help. 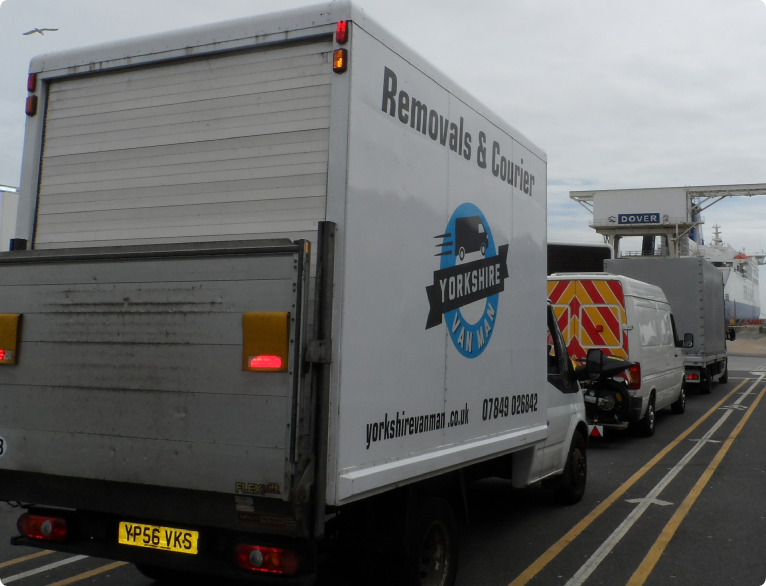 As a Yorkshire based removals and courier firm, We like to do things the proper way. 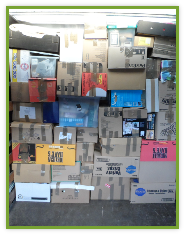 Good customer service, A friendly attitude, and confidence towards even the most taxing of scenarios. 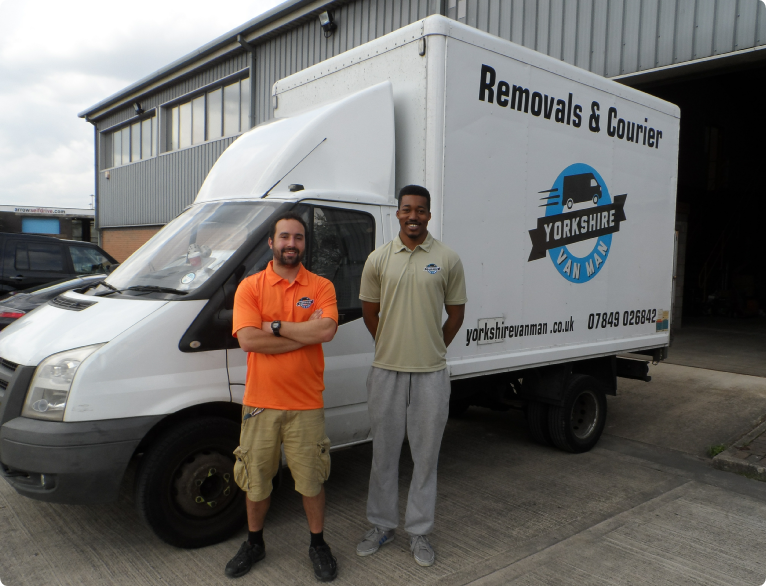 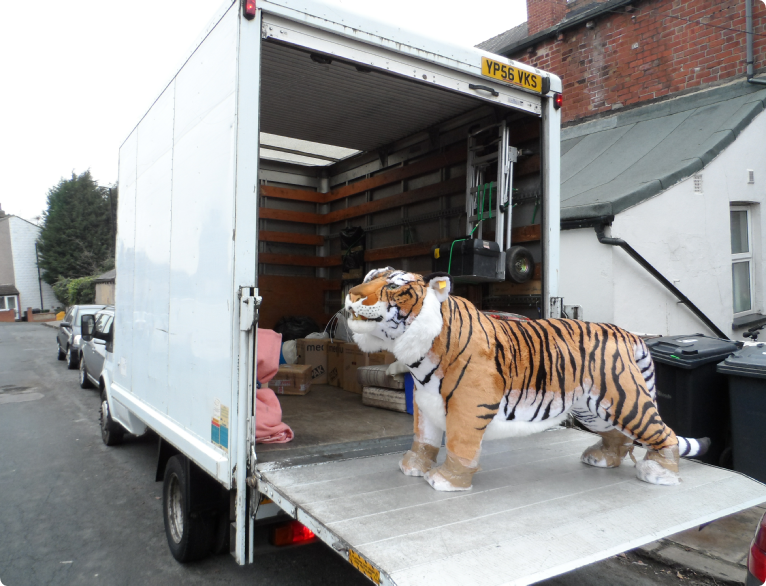 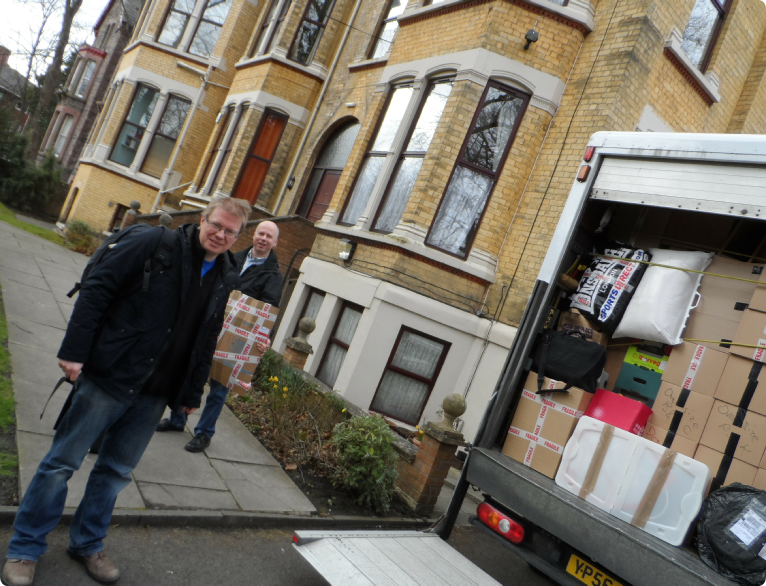 We have been established in Leeds doing removals and Man with a Van Leeds jobs for over 5 years. 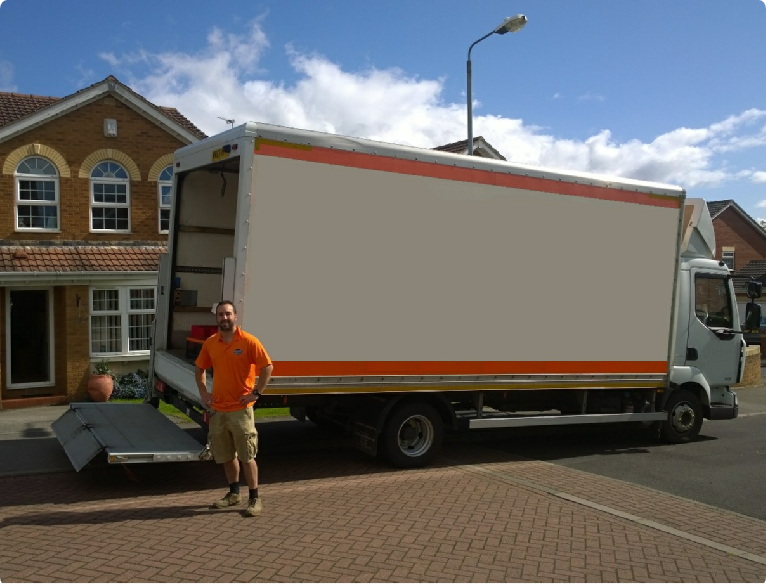 From moving a sofa to a continental house removal get it touch for a FREE quote today. 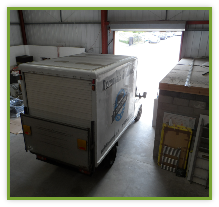 Here at Yorkshire Van Man we believe in a friendly open attitude towards each and every customer. 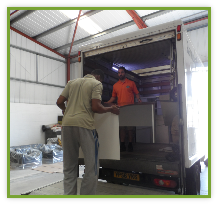 After 6 years of removals we understand how stressful a move can be and will do our utmost to make sure everything runs smoothly. 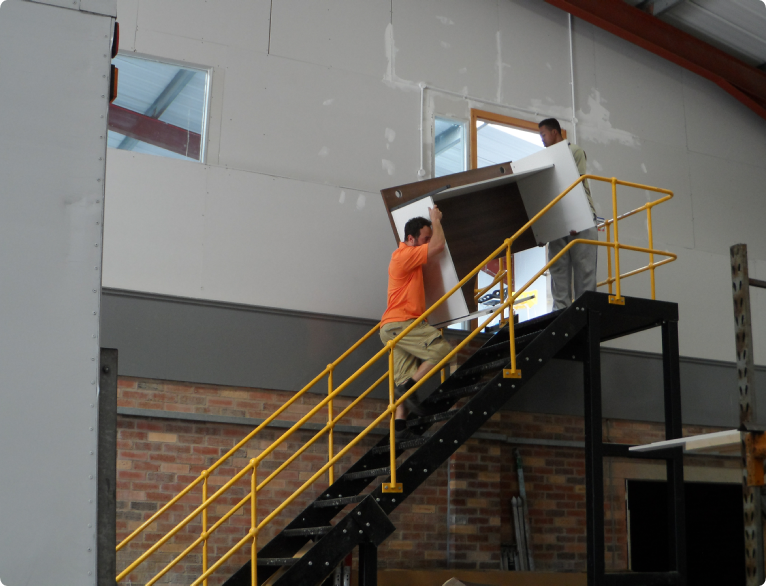 Whether it be moving a single item over a short distance or your most valued possessions to your new home. 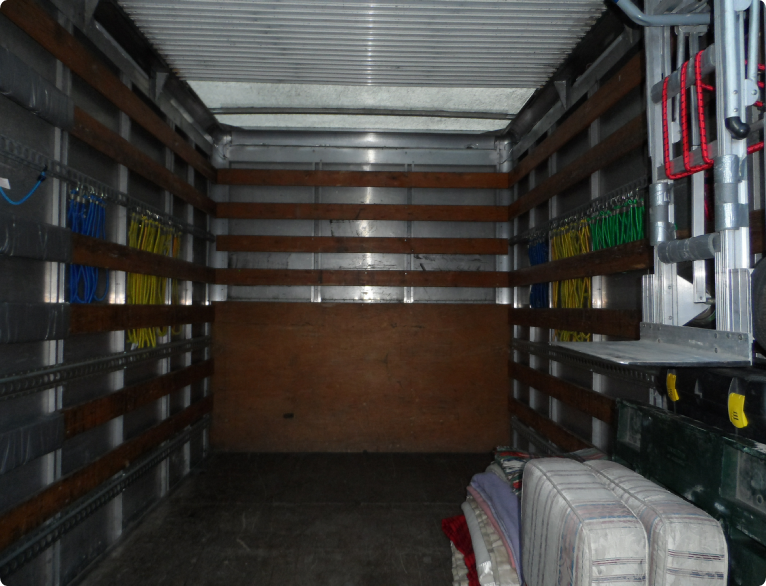 We take pride in providing a friendly approachable service and have very high customer satisfaction. 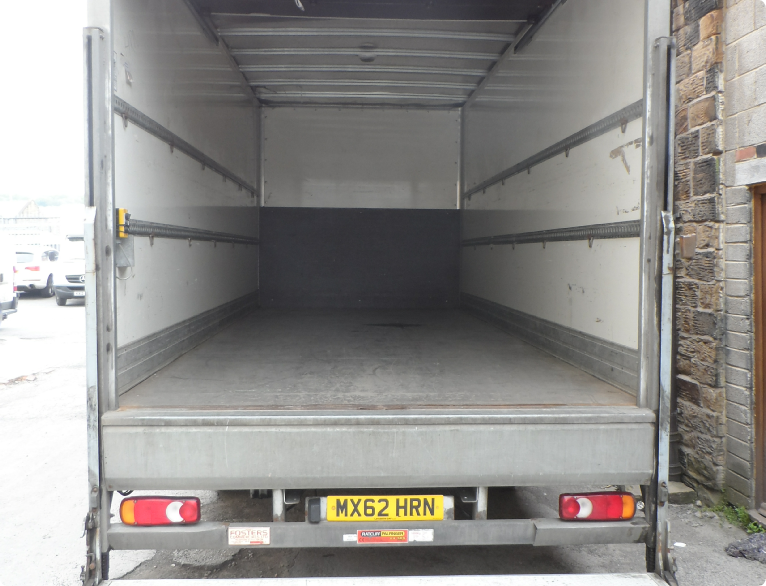 Get in touch today for a FREE quotation.